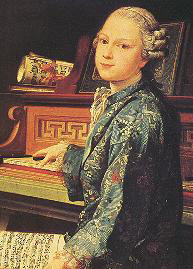 Wolfgang Amadeus Mozart is sitting at the Klavier with Nannerl, his father leaning on the piano holding a violin. A portrait of his mother in the background. Fine uncoloured lithograph by F. Leybold after a painting by De la Croce about 1781. Wolfgang Amadeus Mozart was born in Salzburg m Austria, the son of Leopold, Kapellmeister to the Prince-Archbishop of Salzburg. By the age of three he could play the piano, and he was composing by the time he was five; minuets from this period show a remarkable understanding of form. 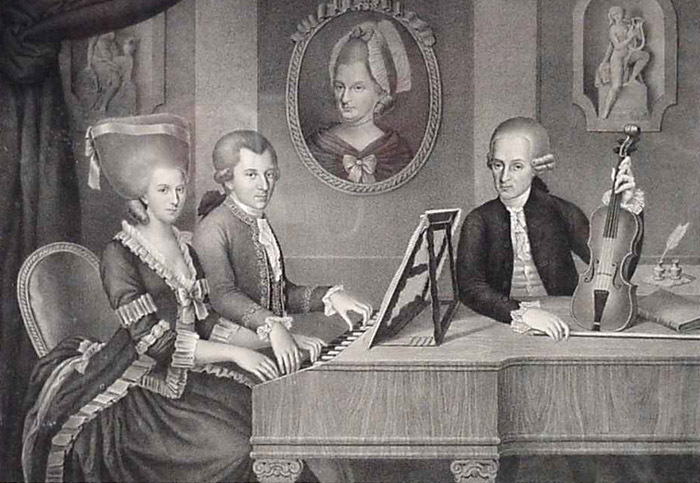 Mozart's elder sister Maria Anna (known as Nannerl) was also a gifted keyboard player, and in 1762 their father took the two prodigies on a short performing tour, of the courts at Vienna and Munich. Encouraged by their reception, they embarked the next year on a longer tour, including two weeks at Versailles, where the children enchanted Louis XV. In 1764 they arrived in London. Here Mozart wrote his first three symphonies, under the influence of Johann Christian Bach, youngest son of Johann Sebastian, who lived in the city. After their return to Salzburg there followed three trips to Italy between 1769 and 1773. 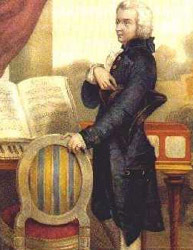 In Rome Mozart heard a performance of Allegri's Miserere; the score of this work was closely guarded, but Mozart managed to transcribe the music almost perfectly from memory. On Mozart's first visit to Milan, his opera Mitridate, re di ponto was successfully produced, followed on a subsequent visit by Lucia Silla. The latter showed signs of the rich, full orchestration that characterizes his later operas. A trip to Vienna in 1773 failed to produce the court appointment that both Mozart and his father wished for him, but did introduce Mozart to the influence of Haydn, whose Sturm uud Drang string quartets (Opus 20) had recently been published. The influence is clear in Mozart's six string quartets, K I68—173, and in his Symphony in G minor, K183. Another trip in search of patronage ended less happily. 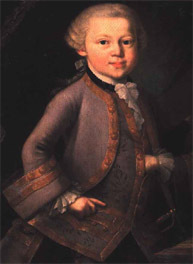 Accompanied by his mother, Mozart left Salzburg in 1777, travelling through Mannheim to Pans. But in July 1778 his mother died. Nor was the trip a professional success: no longer able to pass for a prodigy, Mozart's reception there was muted and hopes of a job саmе to nothing. Back in Salzburg Mozart worked for two years as a church organist for the new archbishop. His employer was less kindly disposed to the Mozart family than his predecessor had been, but the composer nonetheless produced some of his earliest masterpieces. 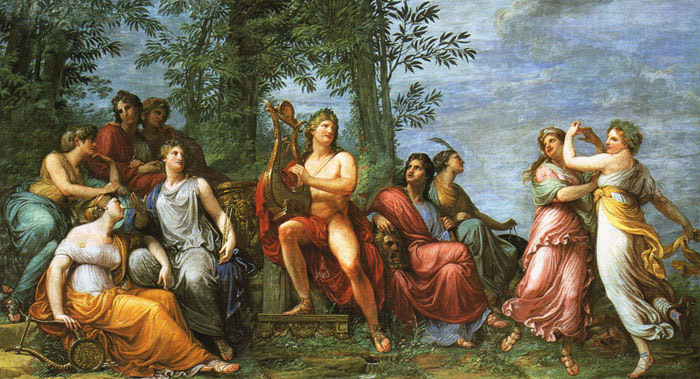 The famous Sinfonia concertante for violin, viola, and orchestra was written in 1780, and the following year Mozart's first great stage work, the opera Idomeneo, was produced in Munich, where Mozart also wrote his Serenade for 13 wind instruments, K361. On his return from Munich, however, the hostility brewing between him and the archbishop came to a head, and Mozart resigned. On delivering his resignation he was verbally abused and eventually physically ejected from the archbishop's residence. 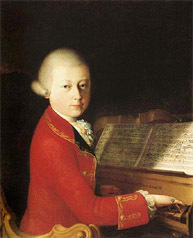 Without patronage, Mozart was forced to confront the perils of a freelance existence. Initially his efforts met with some success. 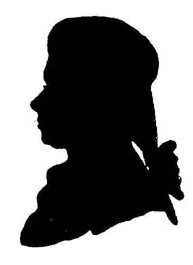 He took up residence in Vienna and in 1782 his opera Die Entfuhrung aus dem Serail (The Abduction from the Seraglio) was produced in the city and rapturously received. The same year in Vienna's St Stephen's Cathedral Mozart married Constanze Weber. Soon afterwards he initiated a series of subscription concerts at which he performed his piano concertos and improvised at the keyboard. 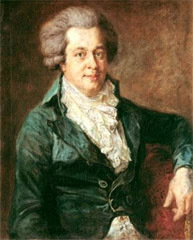 Most of Mozart's great piano concertos were written for these concerts, including those in С, К467, A, K488, and С minor, K491. In these concertos Mozart brought to the genre a unity and diversity it had not nobleman receives his comeuppance and descends into the fiery regions of hell. The third and last da Ponte opera was Cosi fan tutte (Women are all the same), commissioned by Emperor Joseph II and produced at Vienna's Burgtheater in 1790. Its cynical treatment of the theme of sexual infidelity may have been responsible for its relative lack of success with the Viennese, who responded with such enthusiasm to the comedy of Figaro. 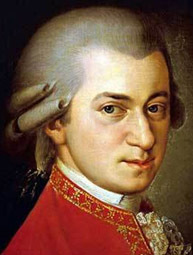 Mozart wrote two more operas: the opera seria La demenza di Tito (The Mercy of Tito) and Die Zauberflote (The Magic flute). 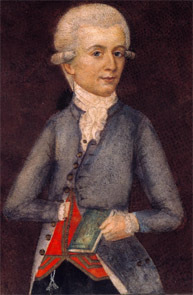 The latter was commissioned by actor-manager Emanuel Schikaneder to his own libretto. Its plot, a fairy tale combined with strong Masonic elements (Mozart was a devoted Freemason), is bizarre, but drew from Mozart some of his greatest music. When produced in 1791, two months before Mozart's death, the opera survived an initially cool reception and gradually won audiences over. The year 1788 saw the composition of Mozart's two finest symphonies. Symphony No. 40, in the tragic key of G minor, contrasts strikingly with the affirmatory Symphony No. 41 (Jupiter). Neither helped alleviate his financial plight, however, which after 1789 became critical. An extensive concert tour of Europe failed to earn significant sums. A new emperor came to the Austrian throne but Mozart was unsuccessful in his bid to become Kapellmeister. He was deeply in debt when in July 1791 he received an anonymous commission to write a Requiem. (The author of the commission was in fact Count Franz von Walsegg, who wished to pass off the work as his own.) 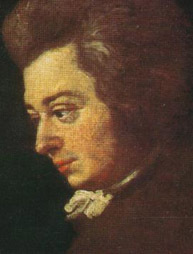 Mozart did not live to finish the Requiem. He became ill in autumn 1791 and died on December 5; his burial the next day was attended only by a gravedigger. 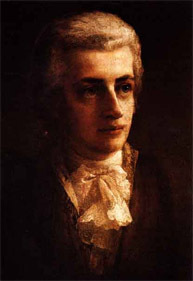 Rumours that Mozart had been poisoned abounded in Vienna after his death, many suggesting that rival composer Antonio Salieri was responsible. Many now believe a heart weakened by bouts of rheumatic fever caused his death. Mozart's legacy is inestimable. A master of every form in which he worked, lie set standards of excellence that have inspired generations of composers. Symphony No. 41 C-DUR KV 551 "Jupiter"
Symphony No. 35 in D major, KV385 "Haffner"
Symphony No. 38 in D major, K504 "Prague"
Piano concerto No. 21, KV467 "Elvira Madigan"